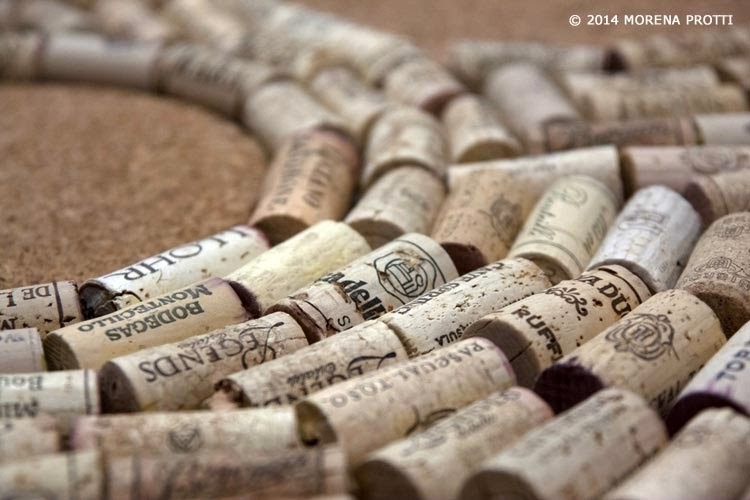 from Wine Corks to Cork Board! This is a project that used lots of friends collaboration to be able to finish this panel. It's a birthday gift for my friend Biagio, who likes wine a lot. 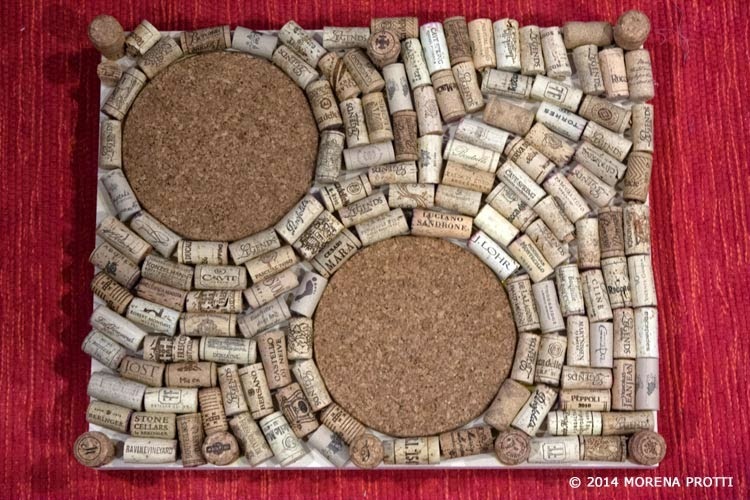 in the centre there are 2 old pot board from Ikea and so I glued all the corks on a wood panel with wood glue. I'm quite happy with the result. 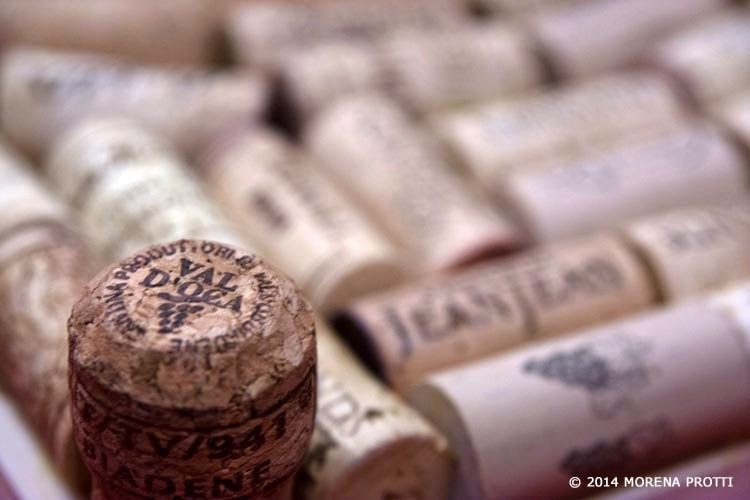 My friends didn't stop to give me corks, so I'll soon do another one for myself. I'm also very happy to do something useful while recycling all these corks that otherwise would be simply tossed in the garbage.